The closest Tim Hortons is now in Clinton, as other closures over the past four years have shuttered restaurants in Augusta, South Portland and Skowhegan. WATERVILLE — Patrons of Tim Hortons on Upper Main Street will find the doors to the coffee shop and restaurant closed for good in the new year. 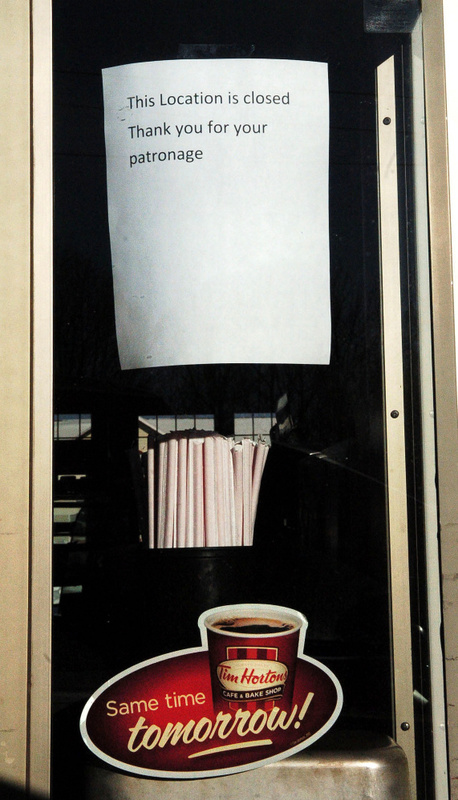 Requests for comment from Tim Hortons’ corporate offices were not immediately returned. Attempts to reach the manager of the Waterville location were unsuccessful. The Canada-based restaurant chain abruptly closed two restaurants in Augusta and South Portland in November 2015, prompting the Maine Department of Labor to offer sessions for employees who lost their jobs. 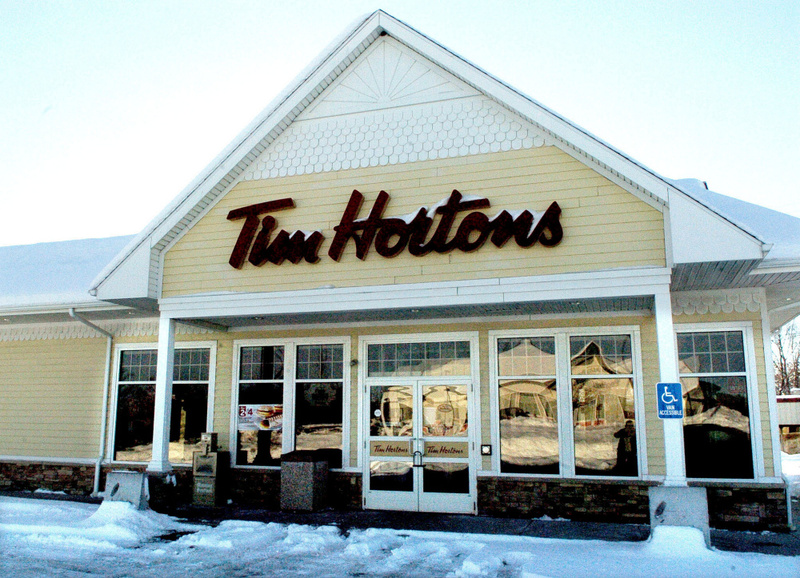 The Tim Hortons in Skowhegan on Madison Avenue previously closed in 2013, and at the time the company said it wasn’t an indication of the chain’s overall performance in Maine. A nearby Tim Hortons on Hinckley Road in Clinton remains open. The manager of the store declined a request for comment, but said the Waterville closure didn’t mean anything for the Clinton Tim Hortons. Tim Hortons recently merged with Burger King in 2014 to form Restaurant Brands International Inc.